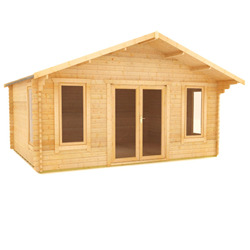 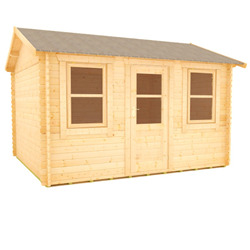 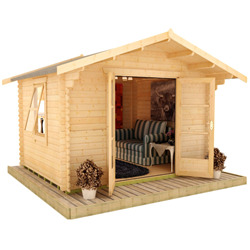 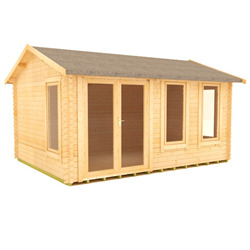 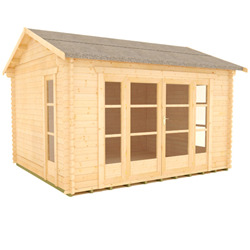 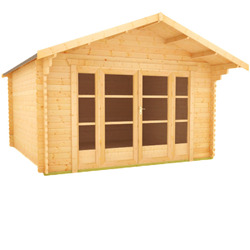 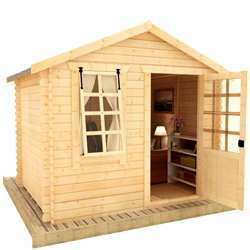 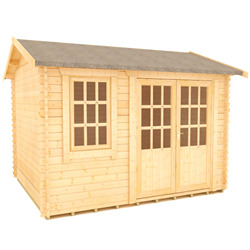 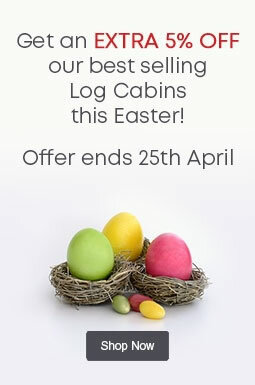 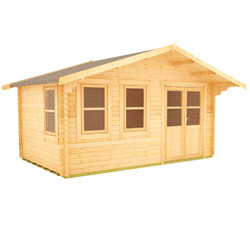 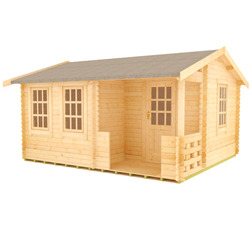 Our 10x14 log cabins are ideal as garden offices, home gyms, and outdoor rooms to entertain or relax in style. 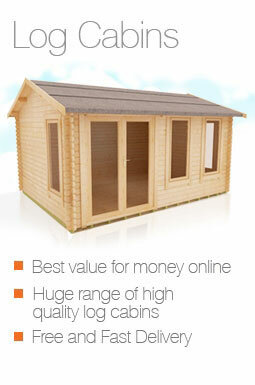 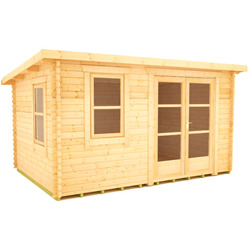 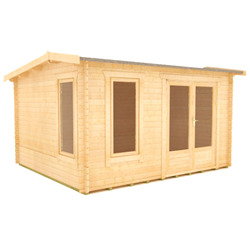 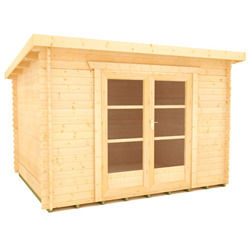 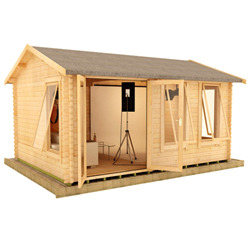 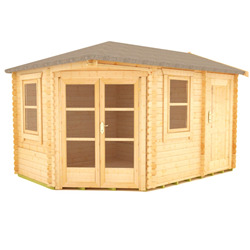 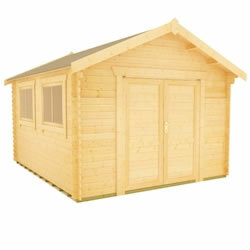 These cabins are made to order in the United Kingdom from premium grade timber, and guaranteed for 10 years. 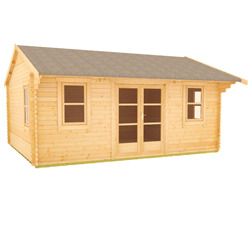 We have an excellent variety of 10x14 log cabins in a range of styles to complement all gardens, from modern to traditional.